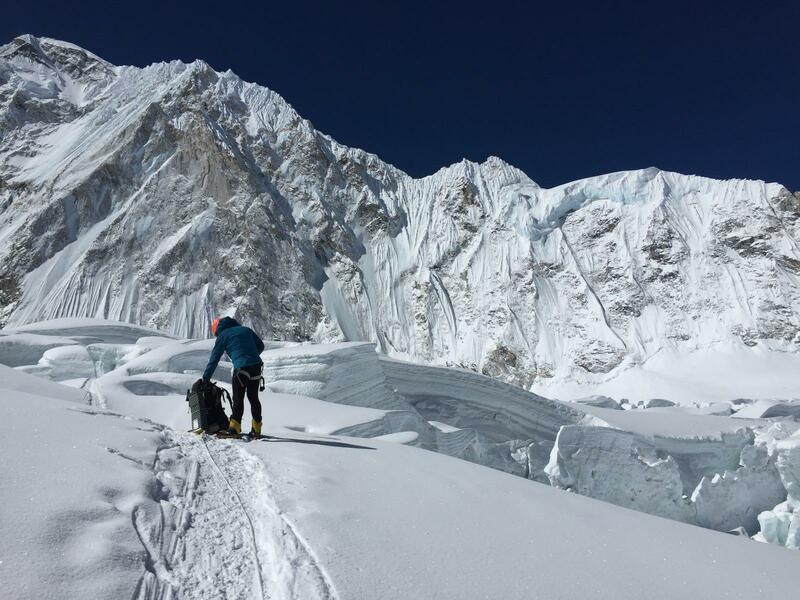 This season, Romanian Horia Colibasanu and Slovakian Peter Hamor are attempting the Everest-Lhotse traverse via the West Ridge. 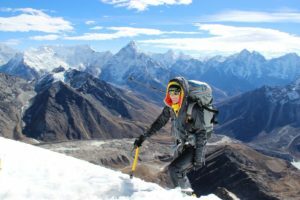 Latest news suggests that the pair are preparing for the final acclimatization phase, which involves moving advanced base camp from 6,200 to 7,000 meters. 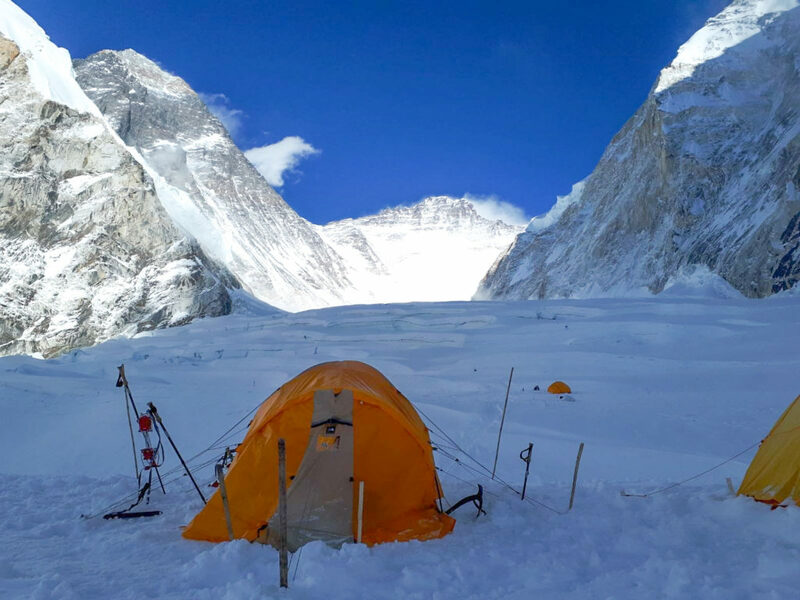 We’re getting ready to climb again on Saturday to the 6,200 meter camp, and on Sunday we’ll keep going up to the second camp, at 7,000 meters. We’ll be spending 4-5 days there, maybe longer, to get acclimatized. It depends on what the weather is going to be like. It is still cold and the wind is blowing higher up. It is early in the season. 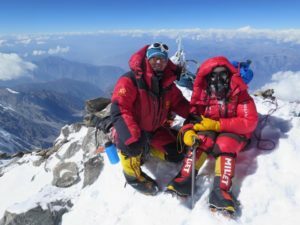 Once at 7,000 meters, Colibasanu and Hamor will begin preparing the ascent route. 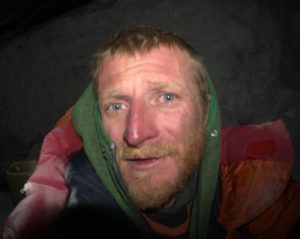 Following further acclimatization at the camp, they will then descend to Pangboche (4,000 meters) for a few rest days. The summit bid is planned for the second half of May.